HERE'S THE DEAL YOU HAVE BEEN WAITING FOR! WHAT A FIND IN THIS 3RD FL 2BEDROOM/1BATH CRESTWOOD CONDO! EVERYTHING IS GREAT SHAPE LIKE THE KITCHEN & BATH, CERAMIC TILE, NICE CARPET, GOOD DOORS & TRIM, NEWER LIGHT FIXTURES & NEUTRAL DECOR! ALL THIS IN A QUIET BUILDING THAT IS VERY CLEAN WITH A LOW MONTHLY ASSESSMENT THAT INC HEAT AND WATER. 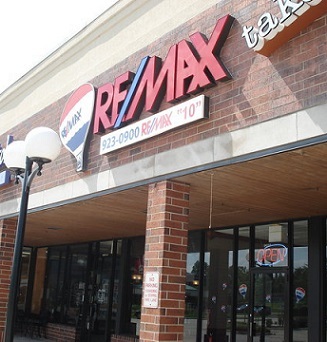 GREAT LOCATION + PALOS SCHOOLS + CRESTWOOD TAXES. COME TAKE A LOOK AT THIS ONE TODAY.